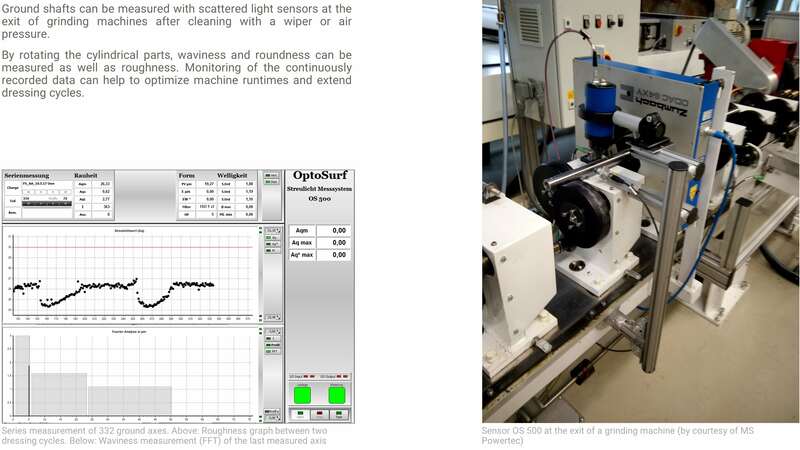 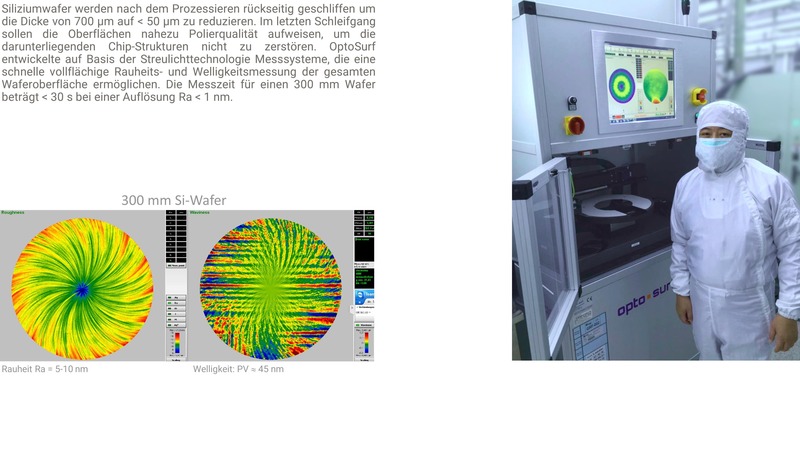 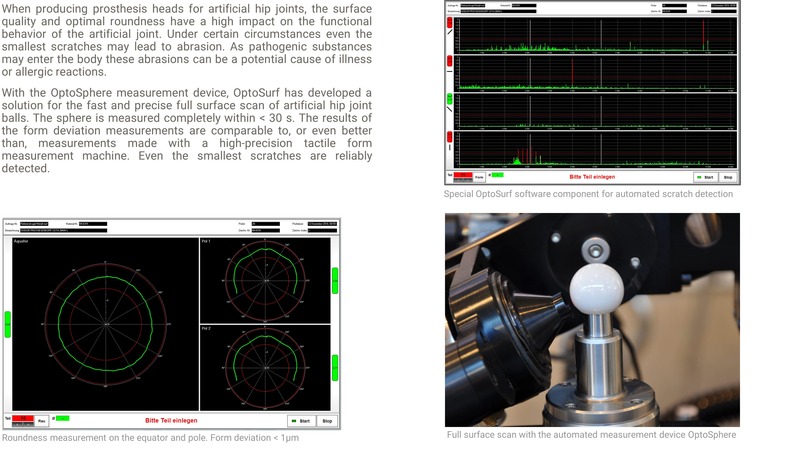 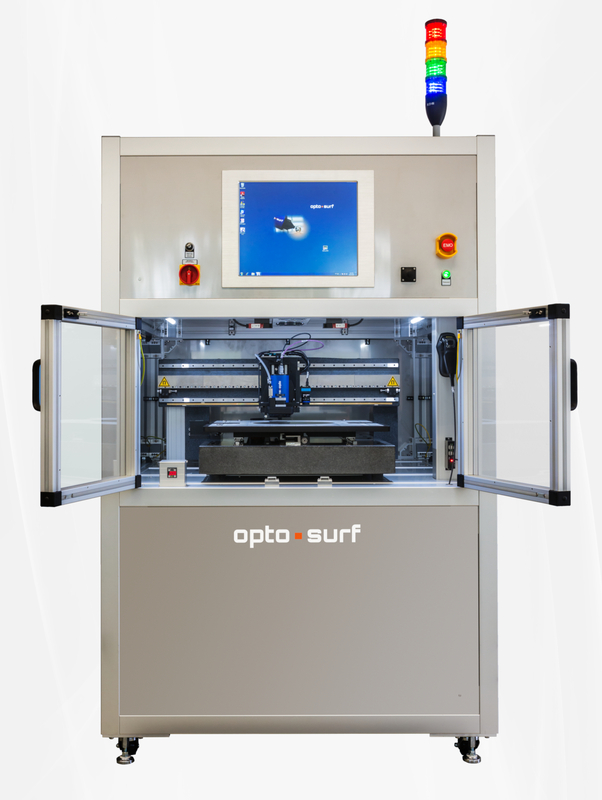 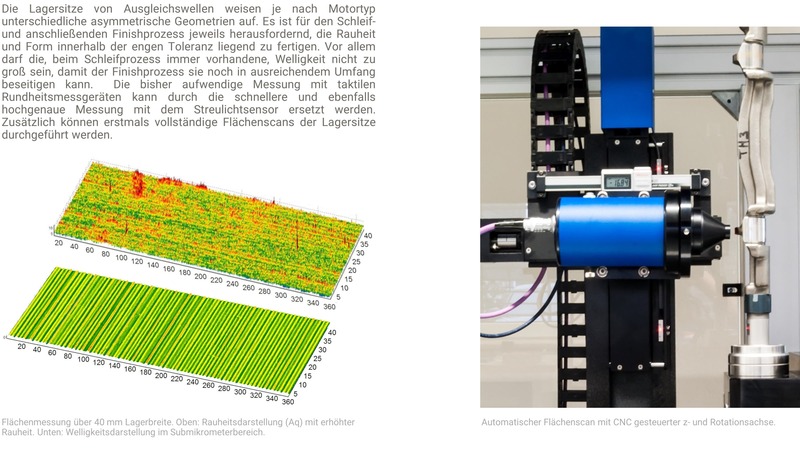 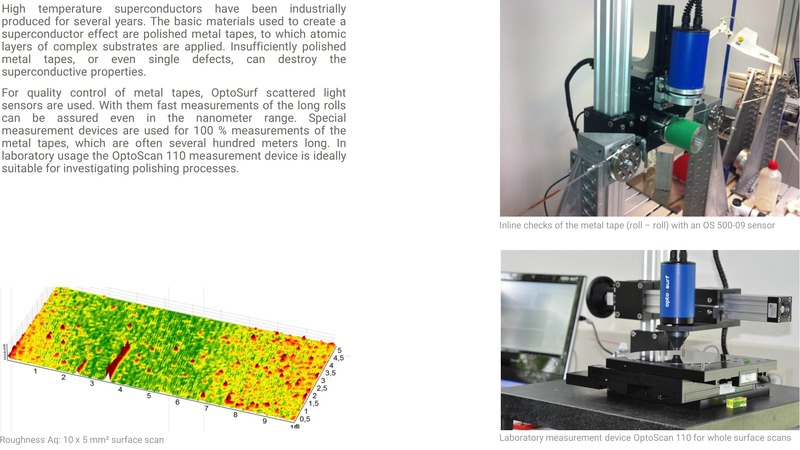 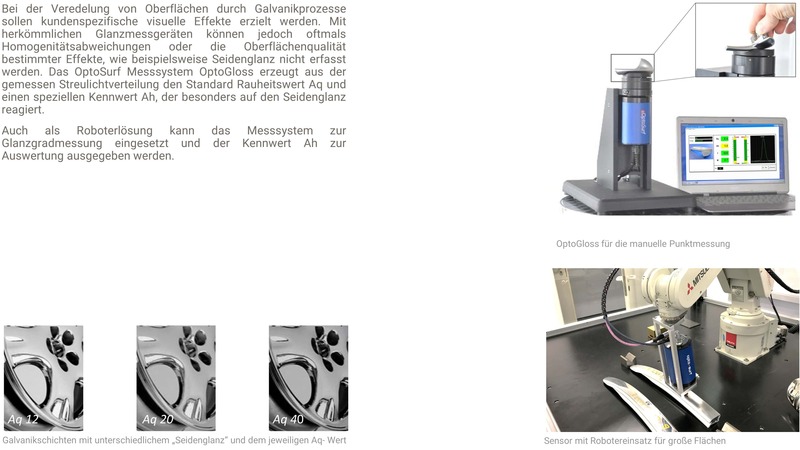 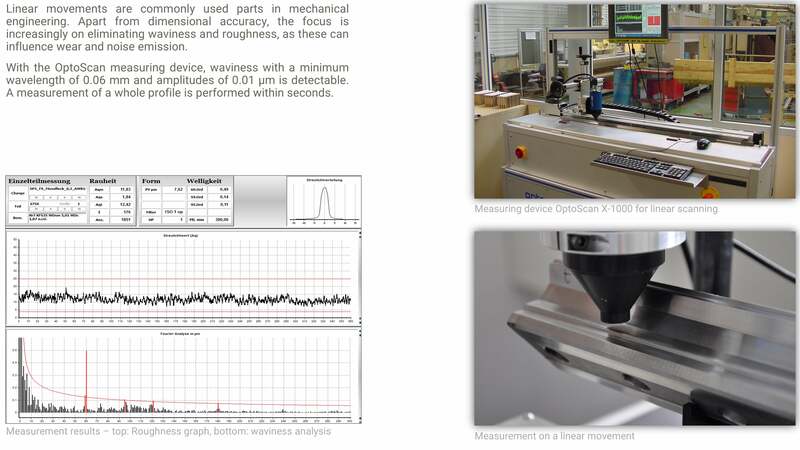 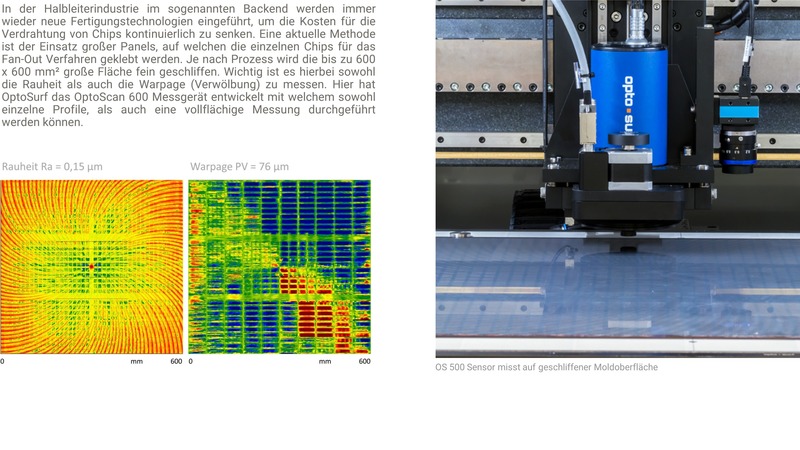 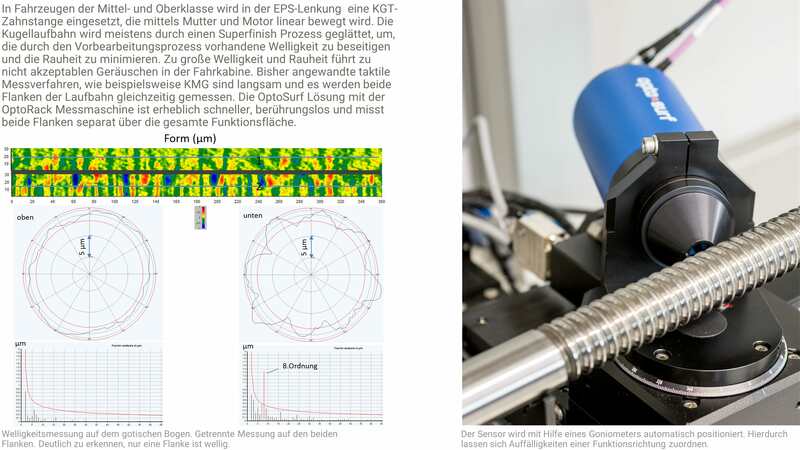 OptoSurf developed the OptoScan 600 device especially to measure large semiconductor panels. 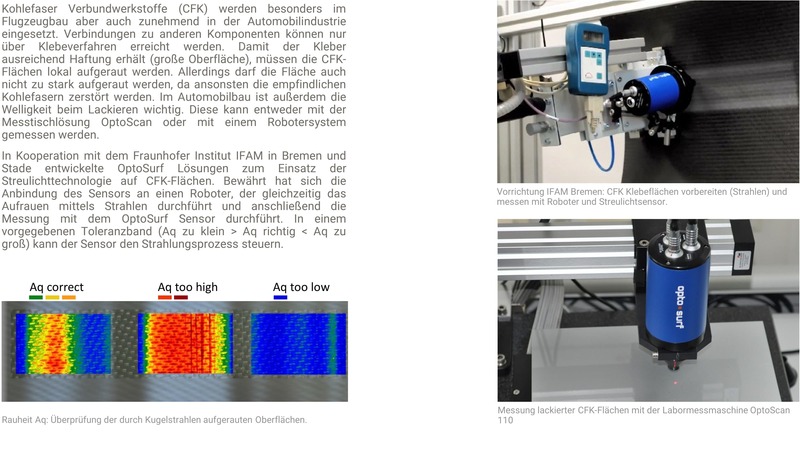 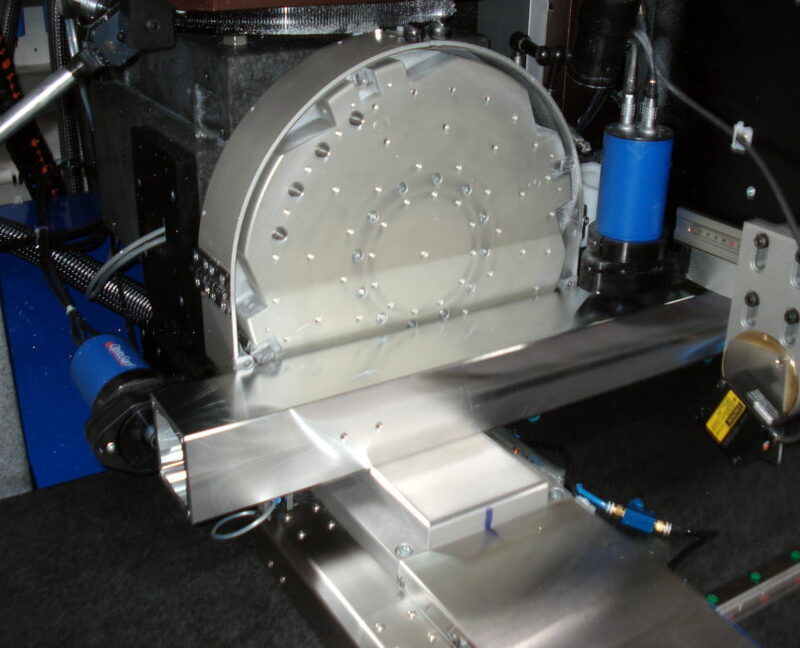 Not only panels can be measured – the device can also be used for foils or flat parts like polished tools or mirrors. 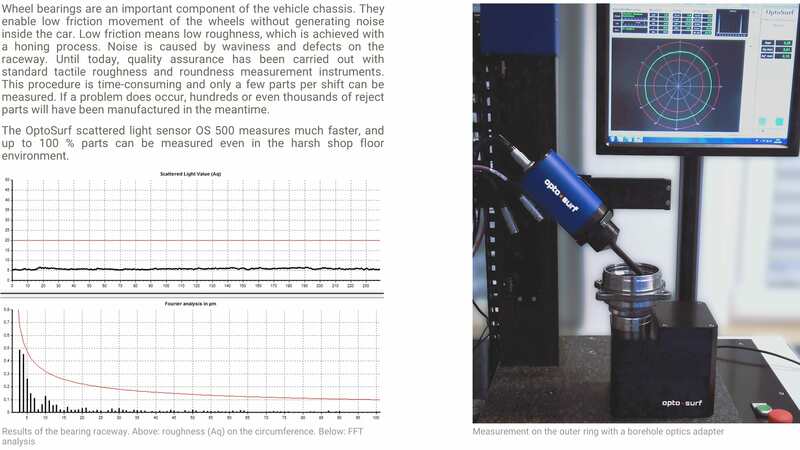 The clean room capable OptoScan 600 can measure areas of maximum 600 x 600 mm². 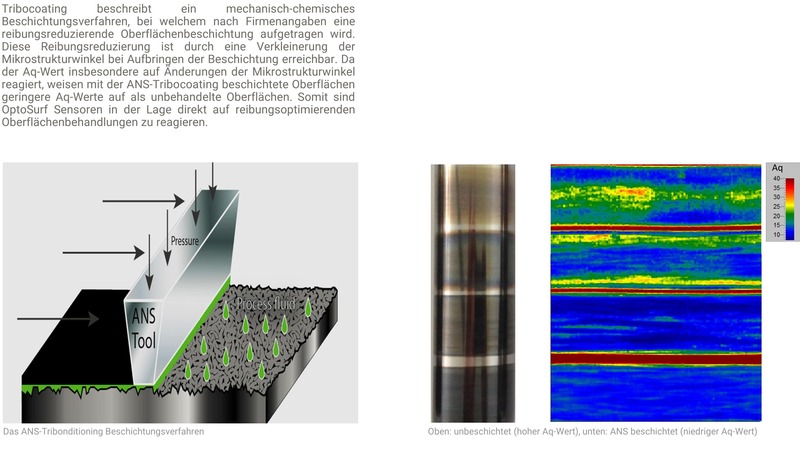 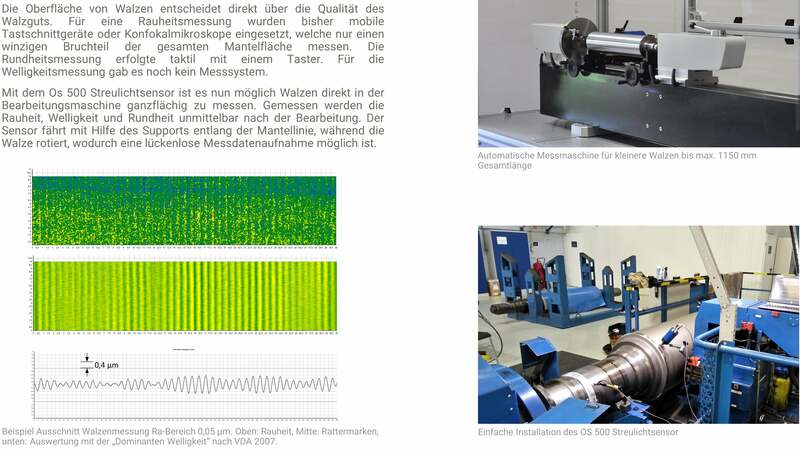 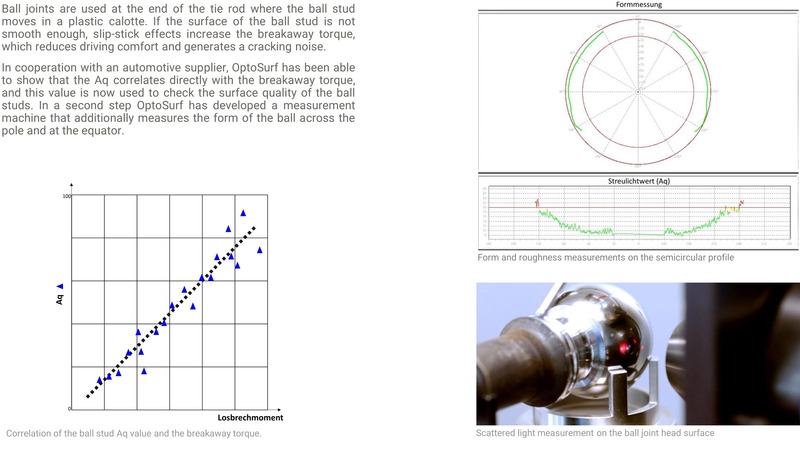 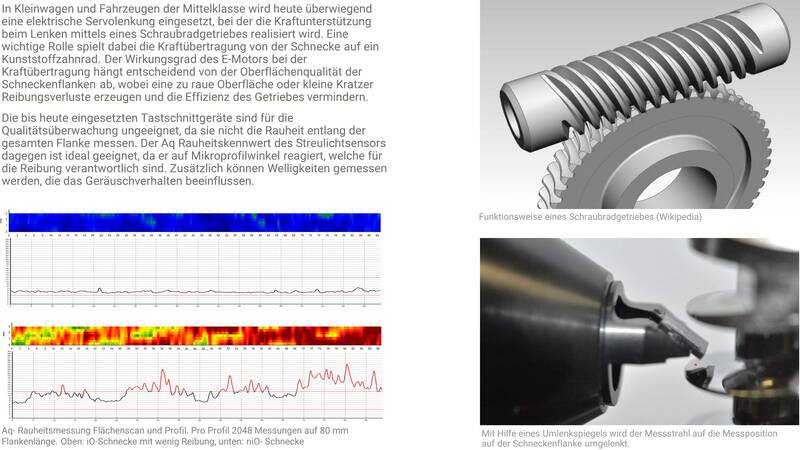 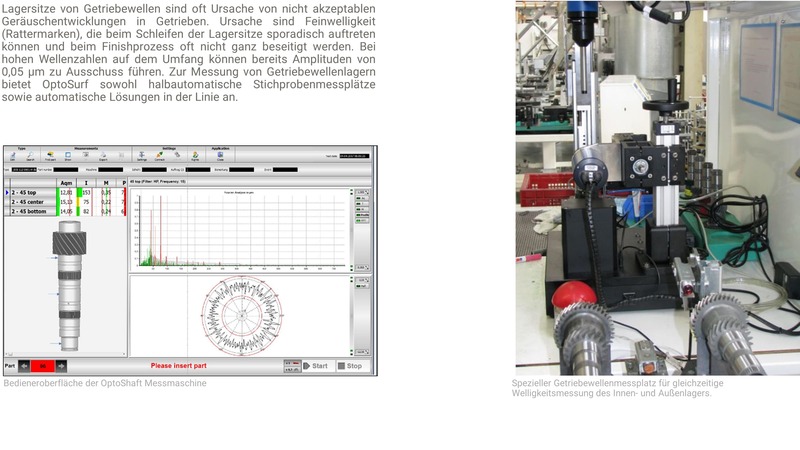 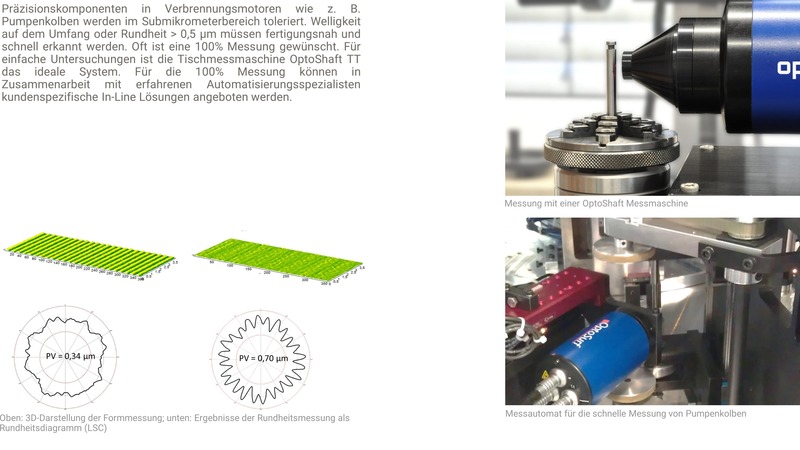 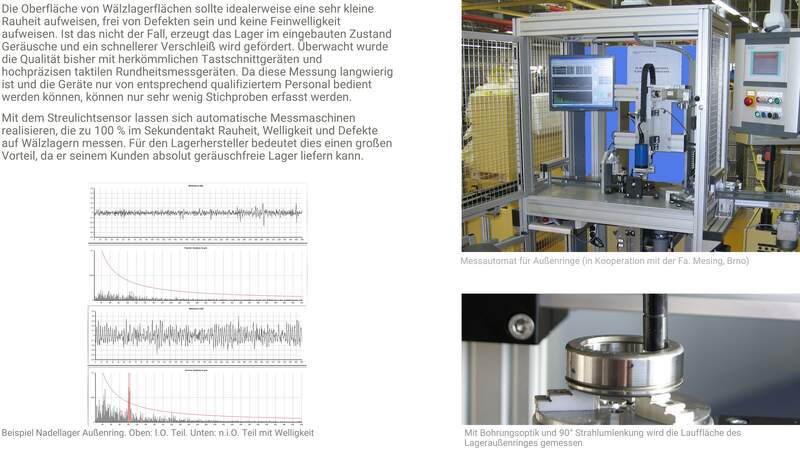 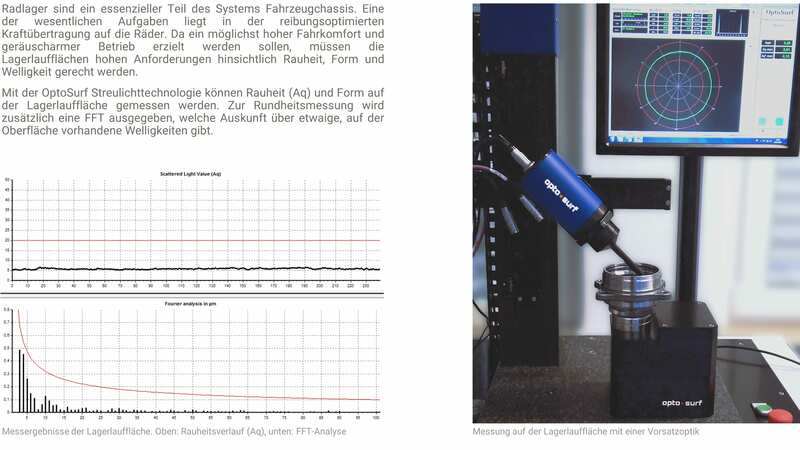 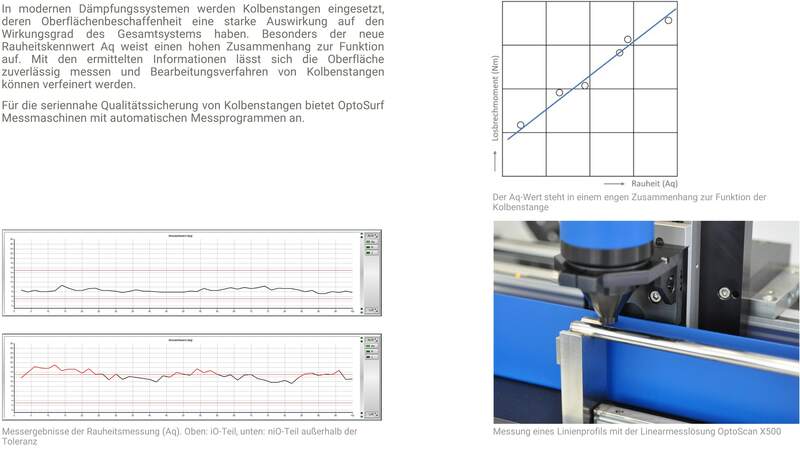 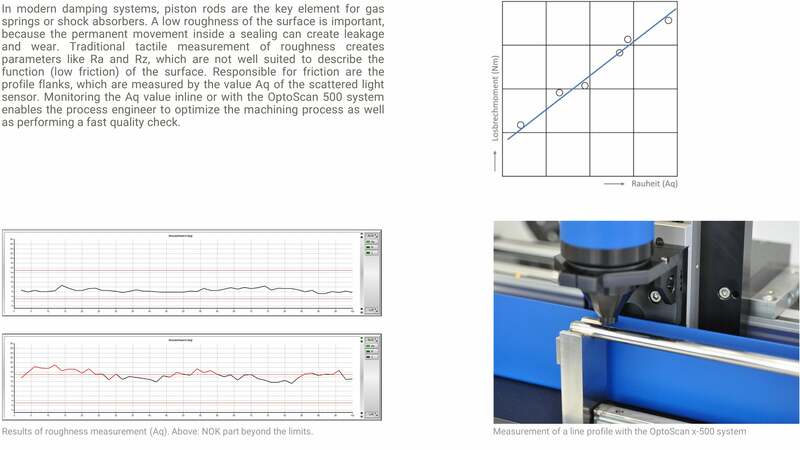 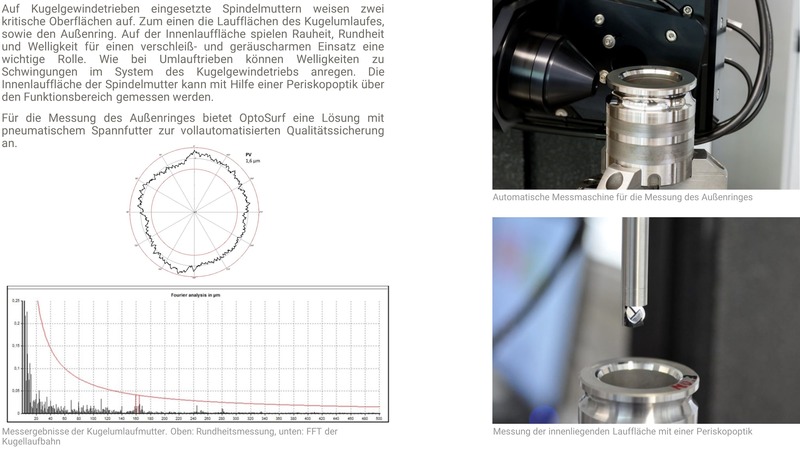 Different measurement programs are available: Line-scans in x- and y-orientation, partial and full scans, roughness analysis (Aq or – after creating a correlation – Ra, Rz), form and waviness. The system can be ordered with an additional vacuum chuck. 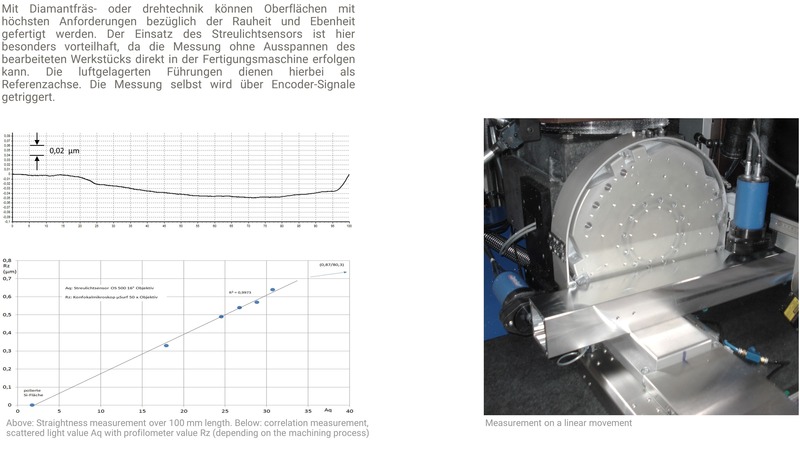 Maximum feed rate is 600 mm/sec.